There's something interesting happening at a gallery called Formargruppen in Sweden now until 28 August. 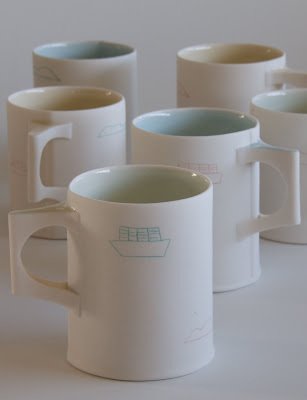 It's a functional cup exhibition and there are some great artists involved including Mel Robson, Virginia Jones and Karin Eriksson to name just a few. If you are in Sweden I think you should check it out! You might also find my work there too!